Injured after a car crash, Megan flees through the woods into an abandoned building, looking for help. The door jams and shes locked inside, forced to search through the dark corridors. She hears the echo of a power drill in the distance and realizes she's not alone. 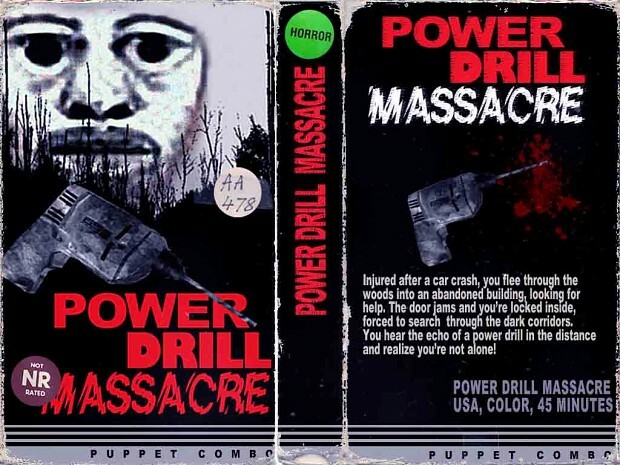 Power Drill Massacre is a tribute to PS1 survival horror and the VHS format. 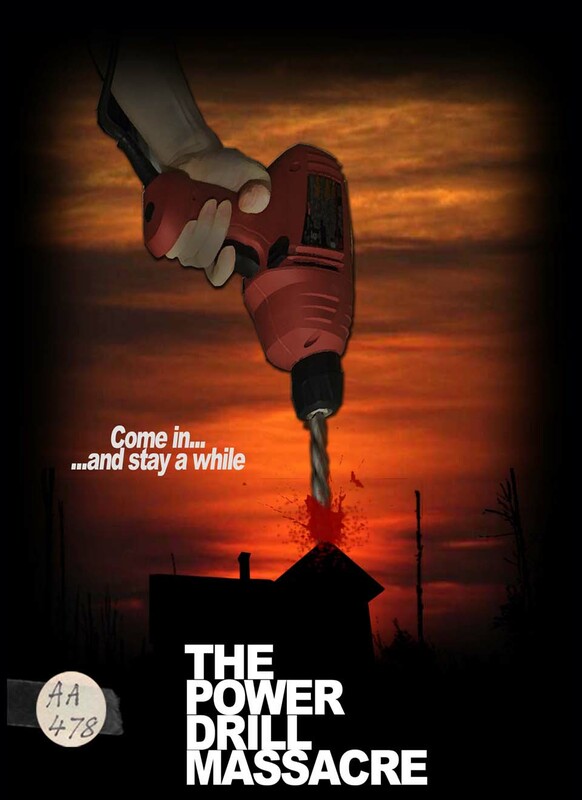 From the creator of BABYSITTER BLOODBATH! Injured after a car crash, Megan flees through the woods into an abandoned building, looking for help. The door jams and shes locked inside, forced to search through the dark corridors. She hears the echo of a power drill in the distance and realizes she's not alone. I couldn't be happier with Unity 5. Amazing that these features cost $1500 two weeks ago. So here's what I'm working on. P.S. "Babysitter Bloodbath" is also great one. Homage to golden VHS slasher times. 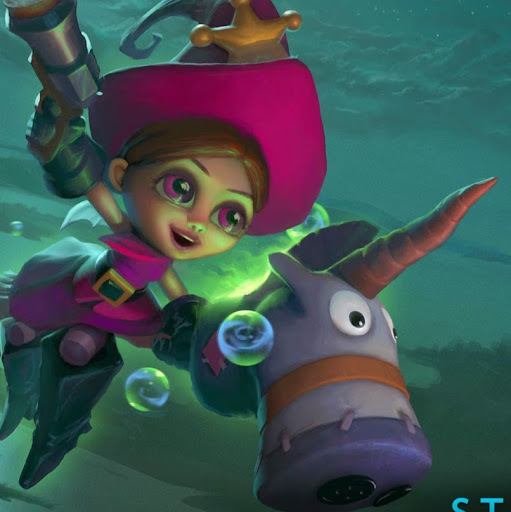 This is hands down the scariest game I have ever played. Thank you PuppetCombo for doing an amazing job on this, and I'm REALLY looking forward to the full version! It's so weird how the PS1 graphics made games like Silent Hill, Resident Evil 2, etc absolutely terrifying, and I LOVE how this game replicated that! Feel free to check out how far I made it below! I did a let´s play of the full game. I did never find the red key, do it exist? Will you make a Linux version? I know that Unity can make linux versions.